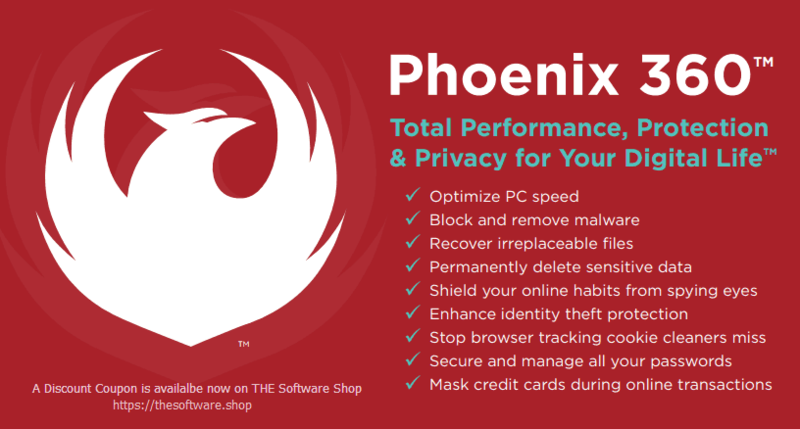 New Phoenix 360 is here, and it’s revolutionizing how you protect and take care of your PC. No more thinking up and remembering passwords, no more worrying about hackers and identity theft, no more having your online activity monitored, no more struggling to troubleshoot malware, freezes, and errors on your own. Now, you can enjoy end-to-end service for your computer all in one easy-to-use program-from securely creating and remembering passwords for you, to blocking and removing dangerous malware threats; from protecting your online activity, to boosting your PC with faster online and computing speeds. Thousands of people have already made the switch to Phoenix 360 and are enjoying increased security, effortless password management, enhanced identity theft protection, anonymous online activity, and so much more. 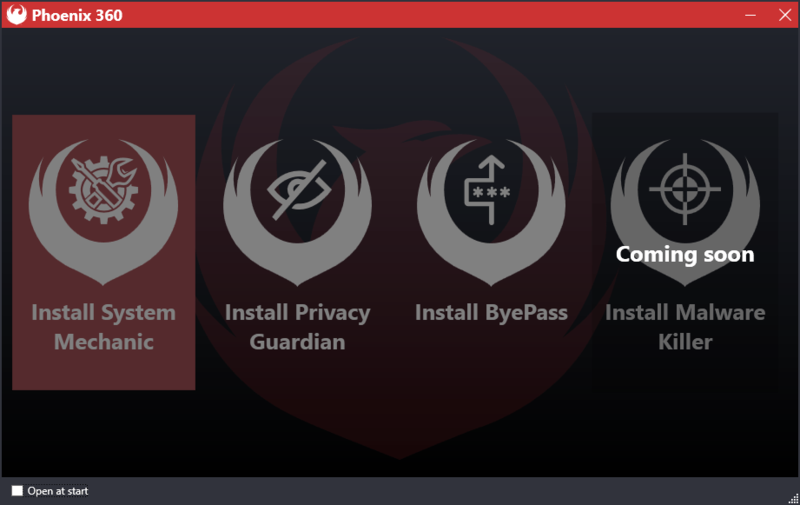 Phoenix 360 is 7 products in 1: award-winning System Mechanic, Privacy Guardian, ByePass, Malware Killer (coming soon! 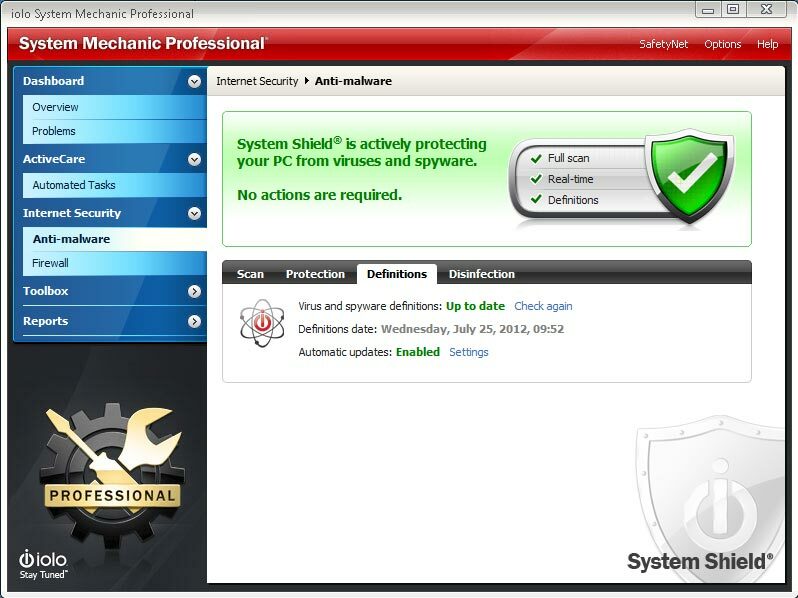 ), System Shield, DriveScrubber, and Search and Recover, all expertly combined to make protection and home care for your PC as equally simple as it is powerful. 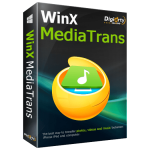 Get iolo Phoenix 360 license with 20% Off Coupon in our exclusive software discount coupon promotion. 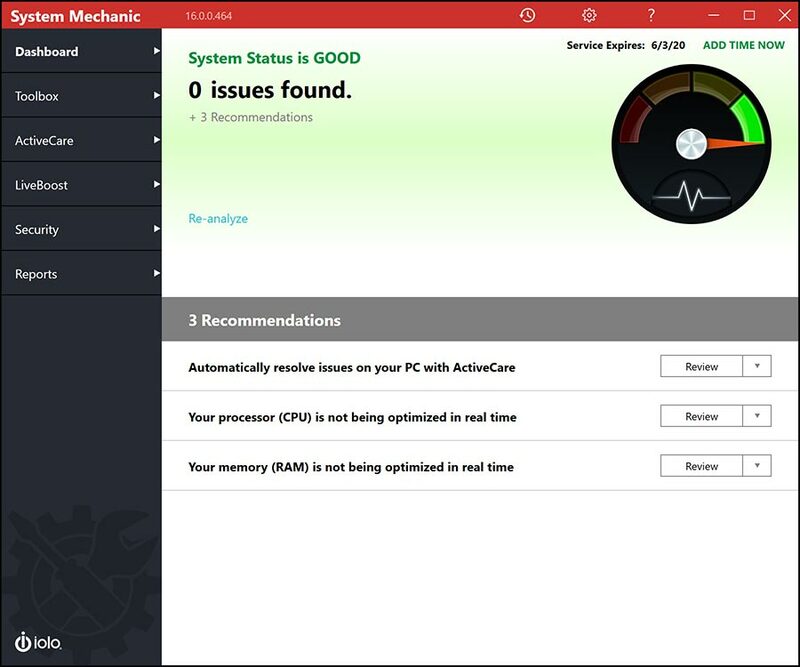 System Mechanic® – Optimize your PC for peak performance by removing resource-draining bloatware and fixing frustrating errors, crashes and freezes. 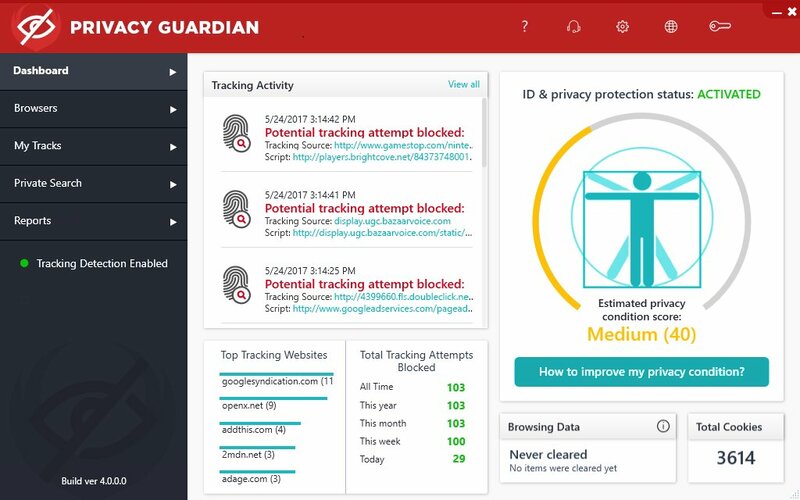 Privacy Guardian™ – Protect your computer from digital privacy invasion that cookie blockers and VPNs can’t stop. ByePass™ – Stop thinking up, remembering and typing passwords with secure password and credit card management. Malware Killer™ – Discover and remove dangerous malware faster. 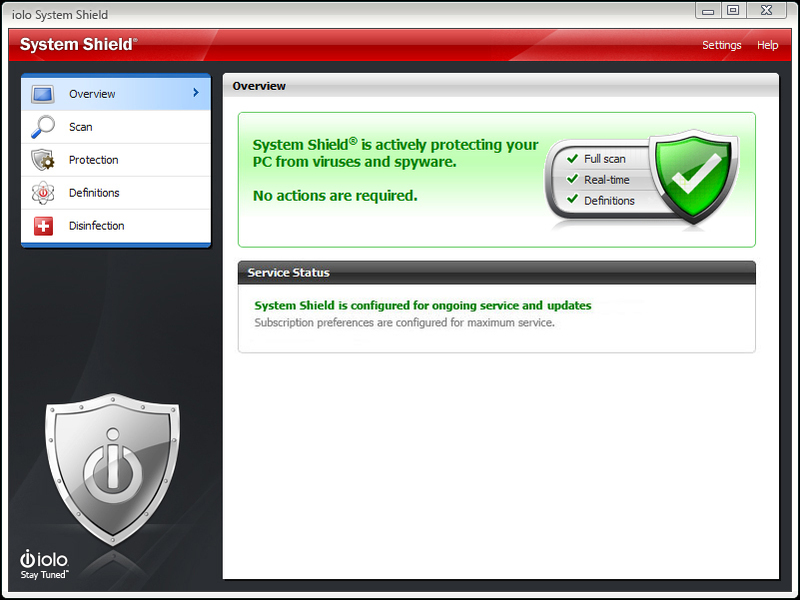 System Shield® – Prevent viruses and spyware from slowing you down. DriveScrubber® – Quickly and securely erase data from your hard drive employing methods originally developed for the US Department of Defense. Search and Recover™ – Recover important files that were accidentally deleted. 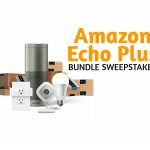 Free Enter to Win Sweepstakes: "Enter to Win Amazon Echo Smart Home Bundle Sweepstakes ($500 Value)"